Kentucky Fried Chicken has teamed up with Cheetos to create a new sandwich. Keri Lumm reports. 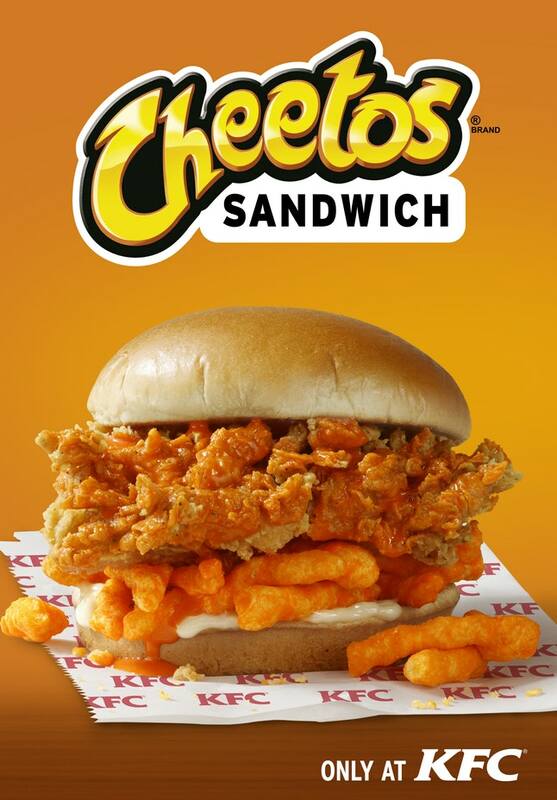 As a person whose favorite genre of food can be roughly described as “What delicious thing can I add to this already baseline delicious thing to maximize its deliciousness, no matter how potentially unholy or difficult to digest?”, I am most pleased to inform the internet that KFC is testing a Cheetos Sandwich in locations in several states. That’s right: the iconic cheesy snack that defined your childhood, teenage-hood, and general ongoing existence will now be smushed between two pieces of toasted bun and Extra Crispy KFC Chicken. The future is now, and it comes with extra crunch, y’all. 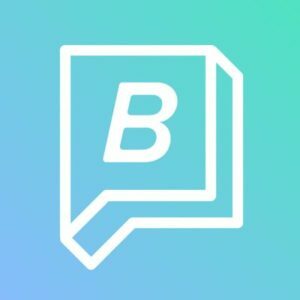 Granted, this is not a nationwide menu addition at the moment — while the test launch started Tuesday, in certain southern states.